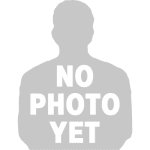 The Normalisation Competition starts this weekend with clubs yet to be furnished with budgets, regulations and fixtures, just four days before the start of the tournament, GHANAsoccernet.com can report. Local clubs have been left in the cooler on modalities for the tournament, which is causing disquiet among the 64 teams. The interim Ghana FA has secured a $1.2 million financial support from government for the stop-gap competition set to kick-starts on Saturday February 9. But it appears the competition may suffer another postponement with no clear in sight, just days before the competition. 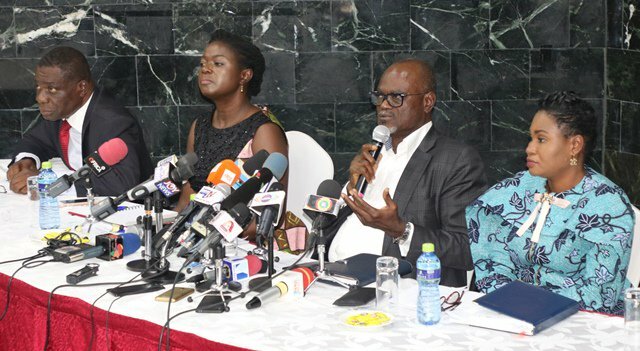 The four-member interim body of the Ghana Football Association has remained coy on the latest development, sparking fears the competition may not see the light of day. There are no Referees Committee, No Club Licensing Board, No Club Licensing Appeal Board, No Disciplinary Committee, No Appeals Committee and No Ethics Committee to oversee the smooth running of the four-month tournament. The Normalisation Committee has already been caught in an embarrassing credibility-crisis after failing to reveal the budget to local clubs, which has forced the delay start of the Special Competition. 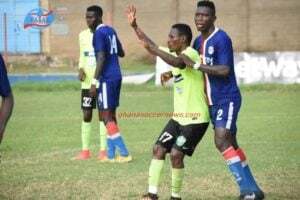 The country's 16 Premier League clubs in particular are demanding for the variables expenses of the improved $1.2 million earmarked for the four-month competition amid a transparency crisis which has hit the interim Ghana FA body. 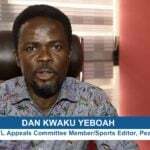 Local clubs have been left in abeyance, seeking for full financial disclosure before committing to the competition which is being funded by the Ghanaian taxpayer. The now-vibrant country's elite football clubs rescinded their decision to boycott the Special Committee after an initial threat to pull plugs over several disagreements. But the clubs now want a detailed budget for the competition so they can understand the financial requirements of the tournaments. 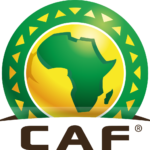 There is no clear signs from the Ghana Football Association on the exact date for the commencement of the hugely-anticipated tournament as fixtures are yet to be released with clubs left in limbo. The launch of the competition remains unclear as the FA battle with clubs on the financial terms of the competition. 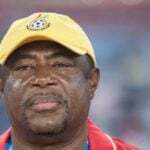 The current situation is a massive slap on a normalisation period for Ghana football as it betrays the essence of restoring trust in the game in the West African nation. 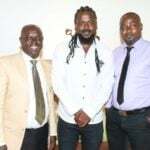 The Normalisation Committee was instituted by FIFA following the airing of the 'Number 12' video by controversial journalist Anas Aremeyaw Anas which revealed widespread corruption in the game in June 2018.